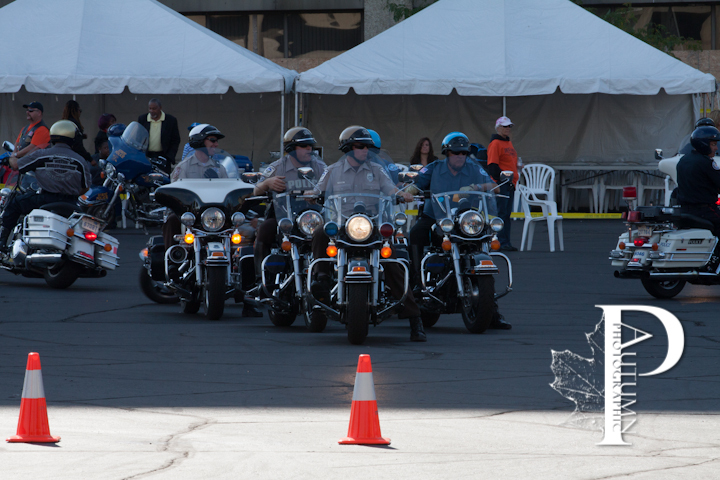 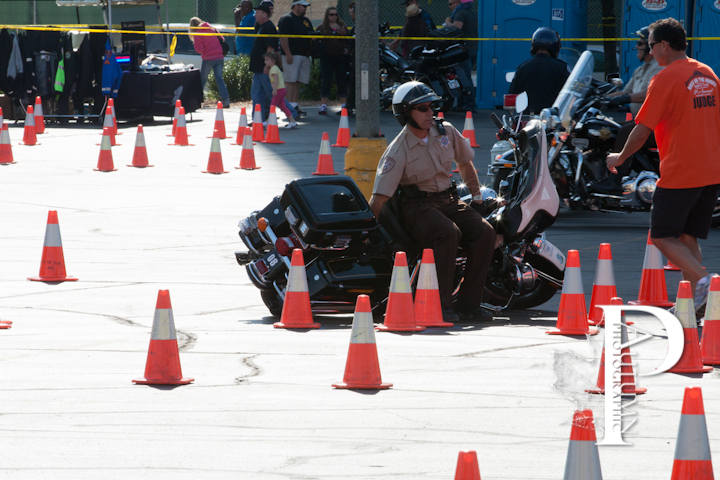 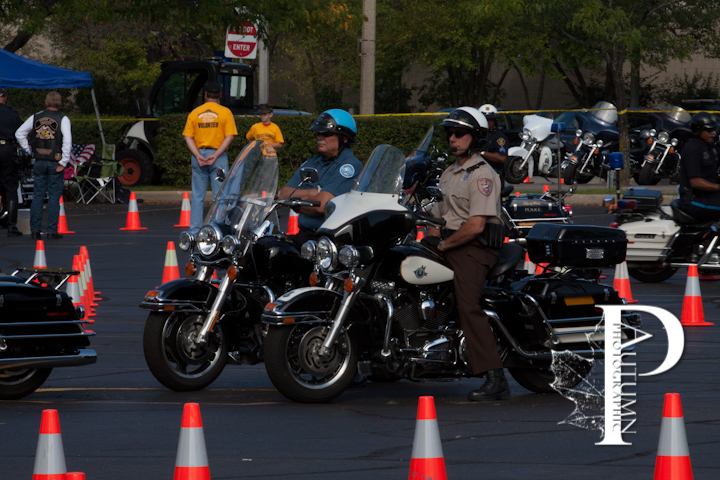 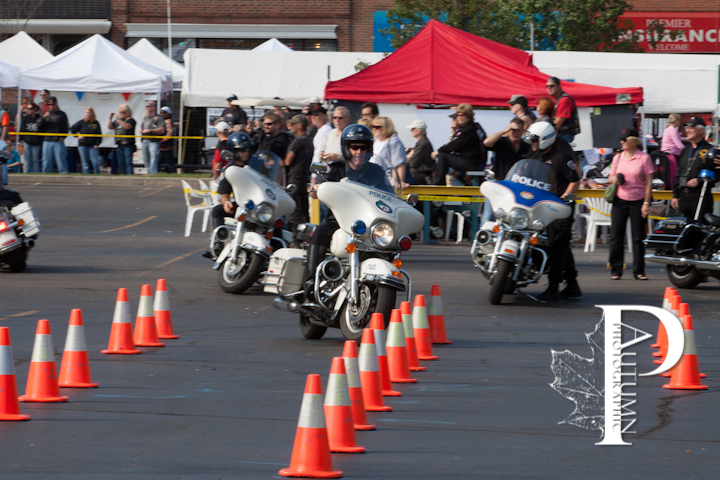 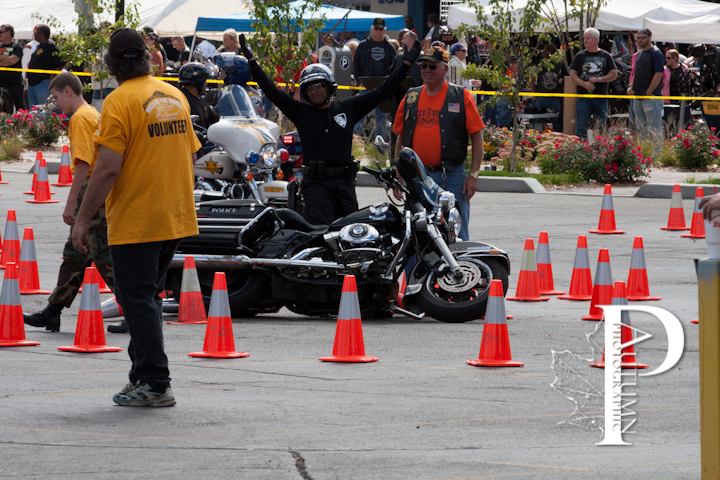 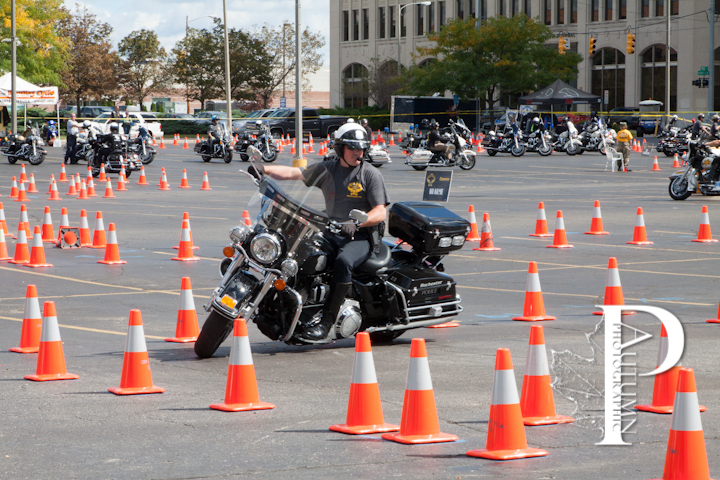 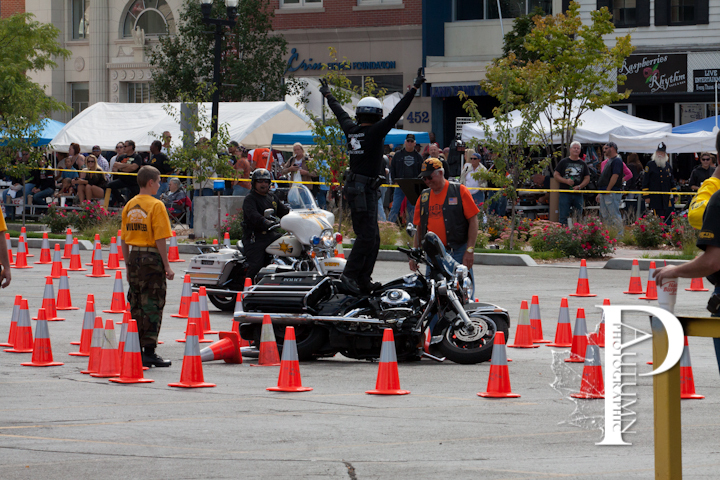 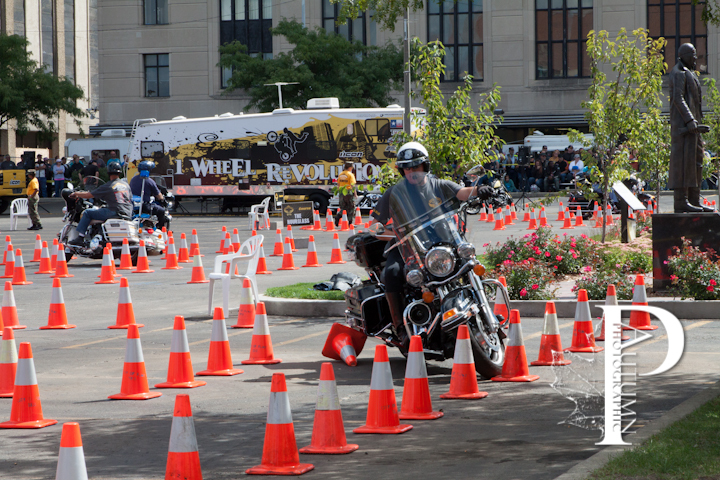 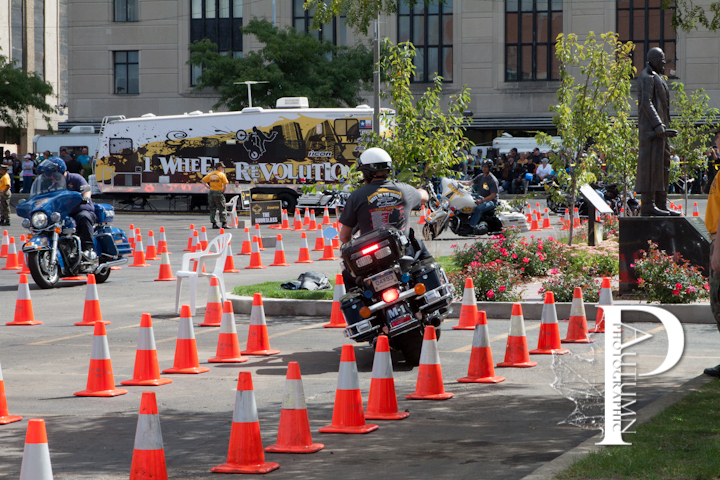 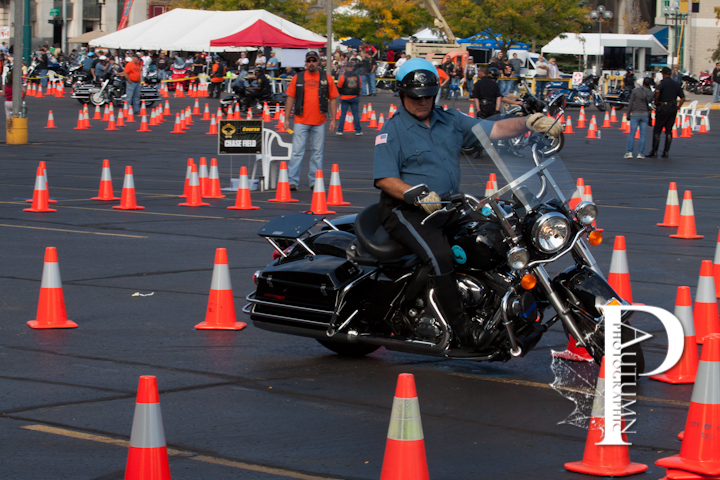 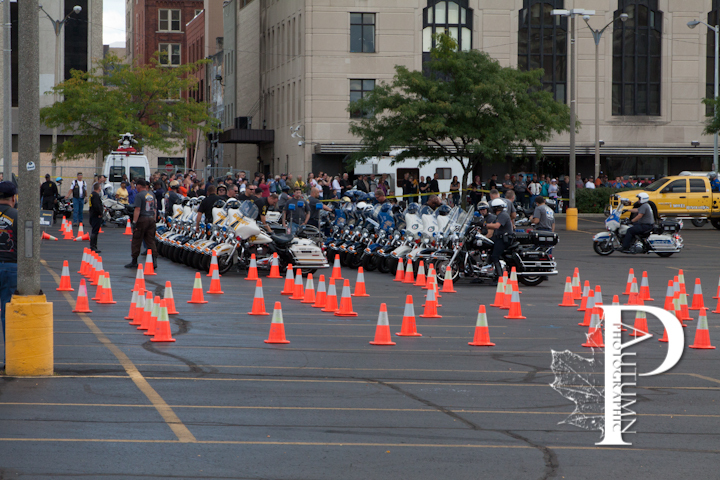 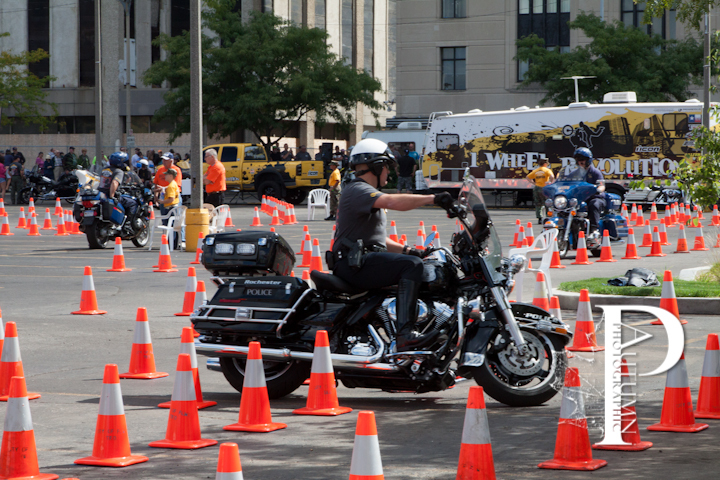 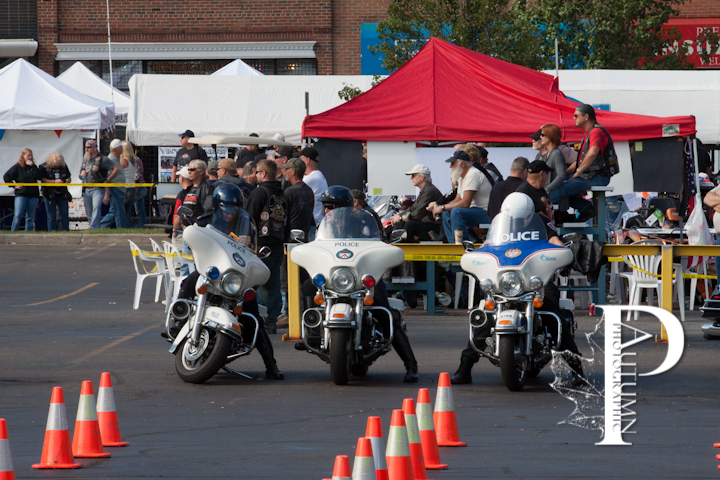 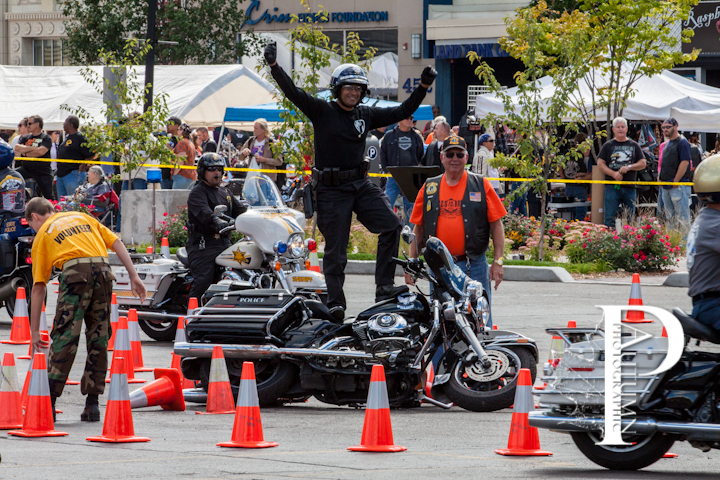 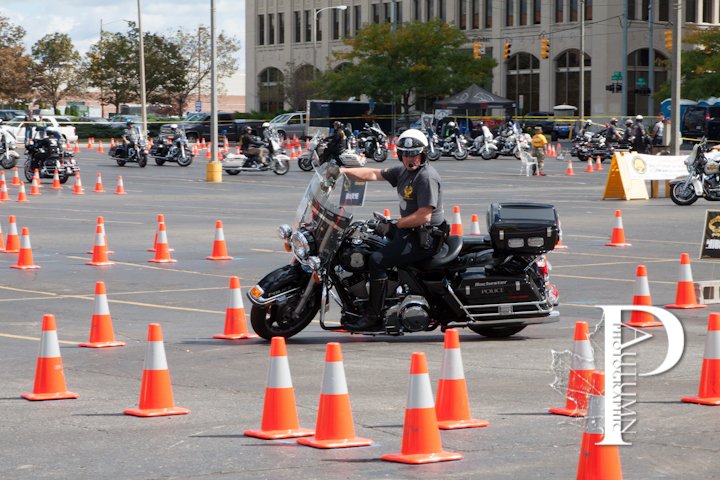 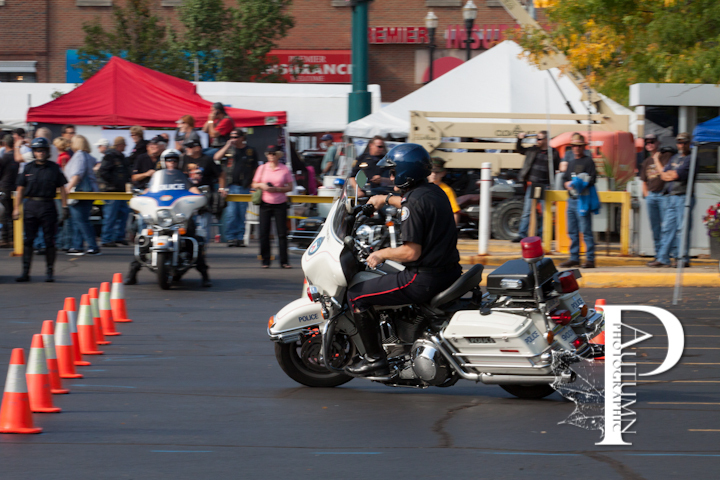 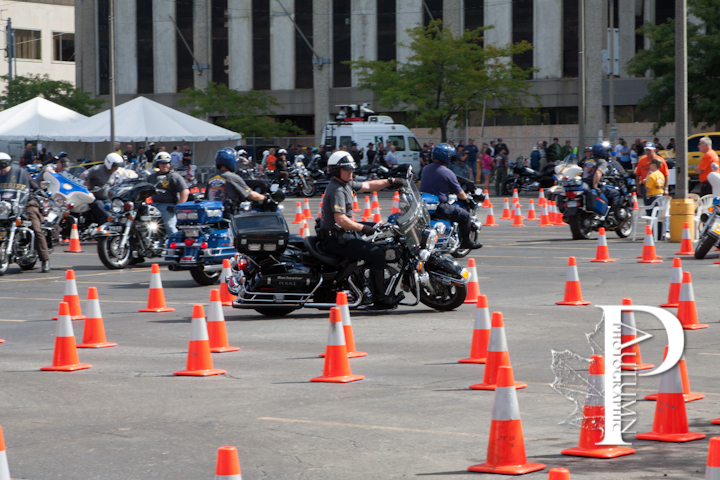 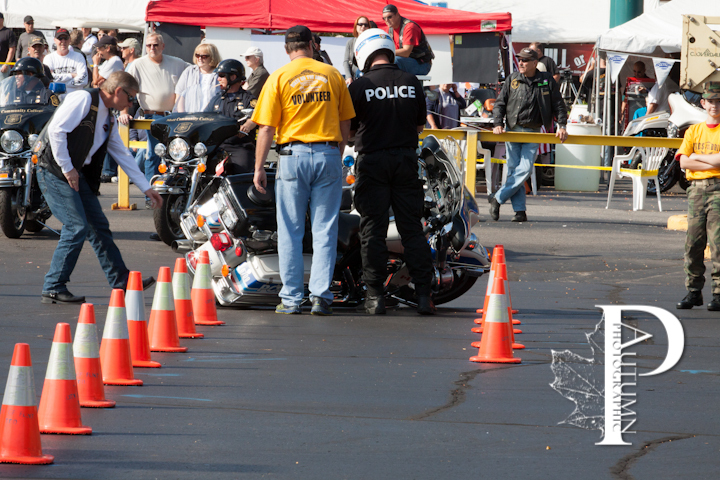 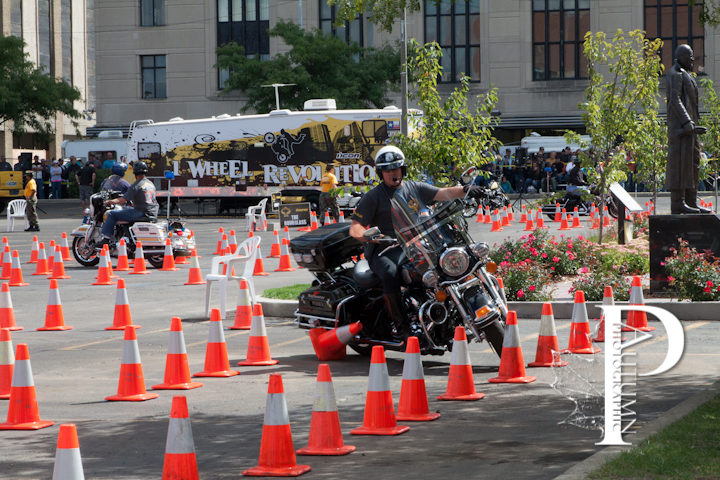 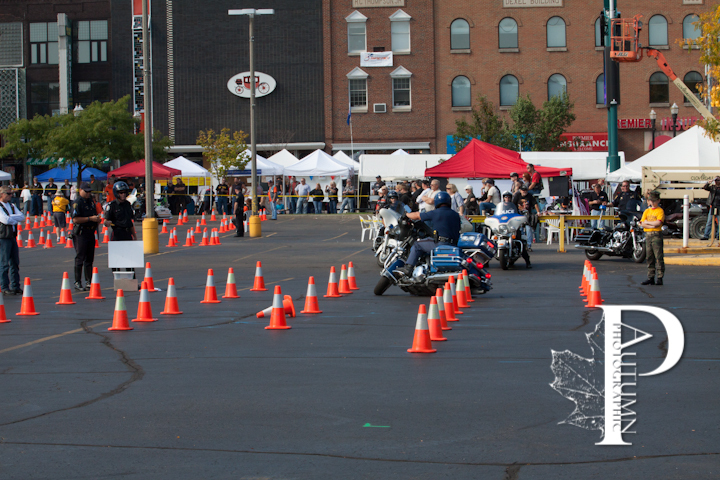 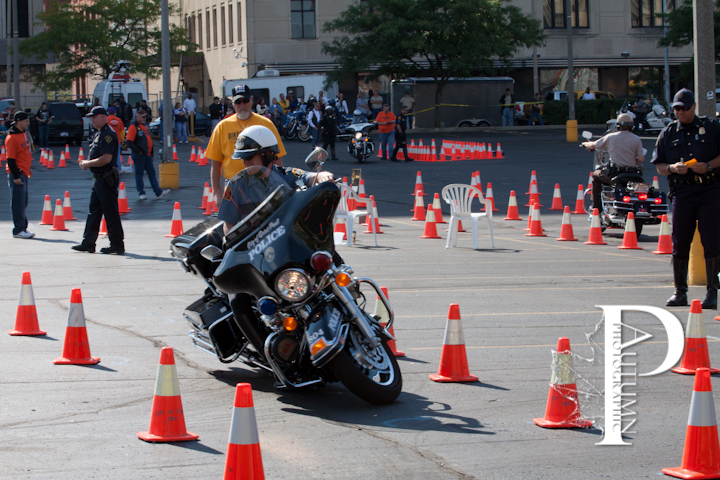 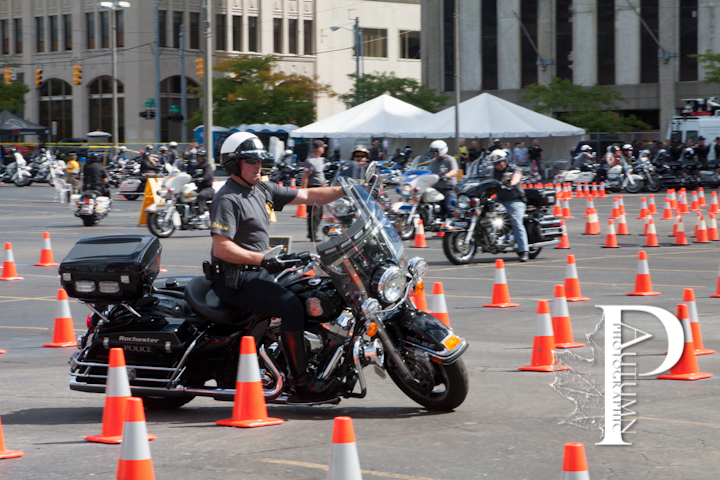 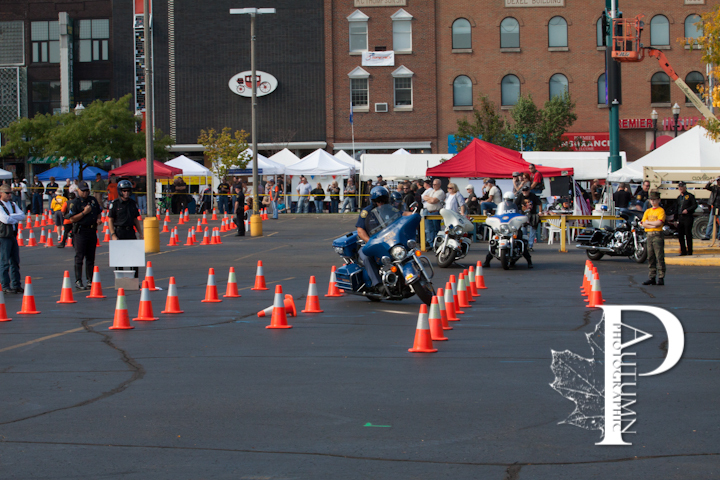 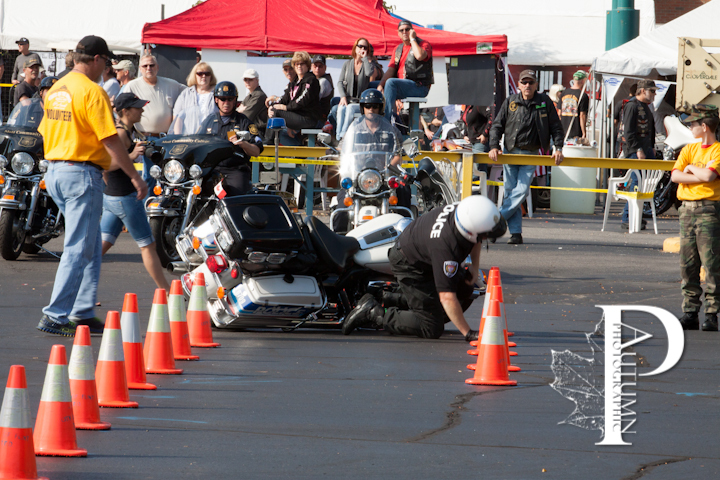 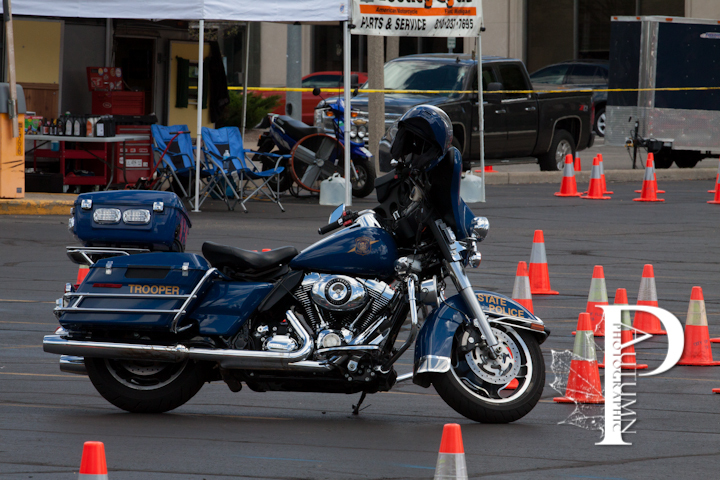 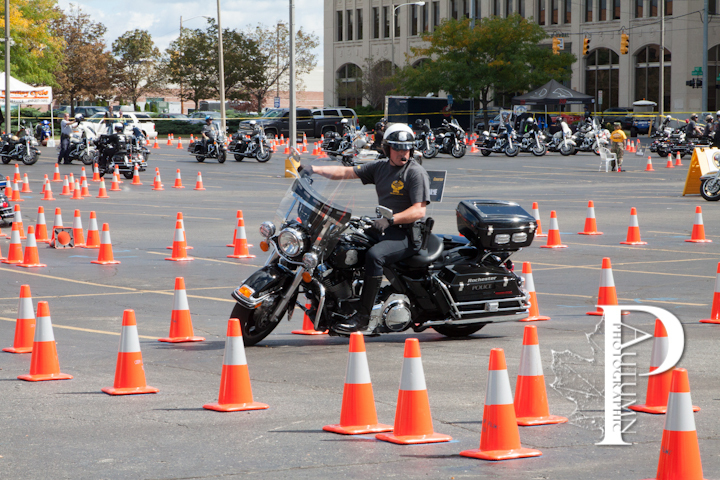 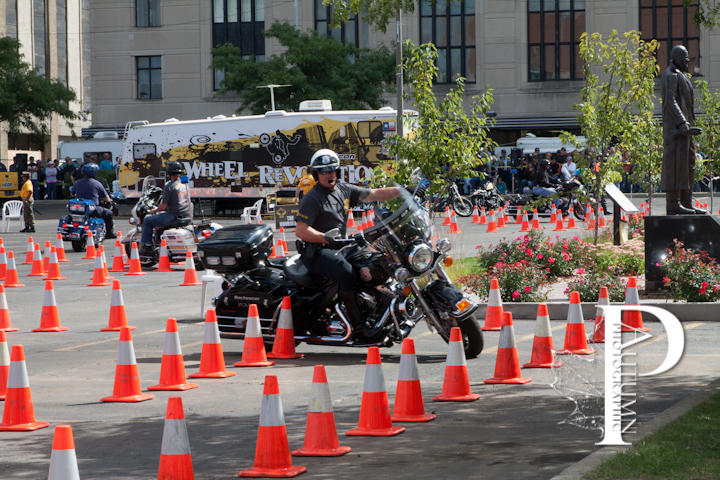 Watch some of the best troopers from around the country try and navigate our maze of cones! 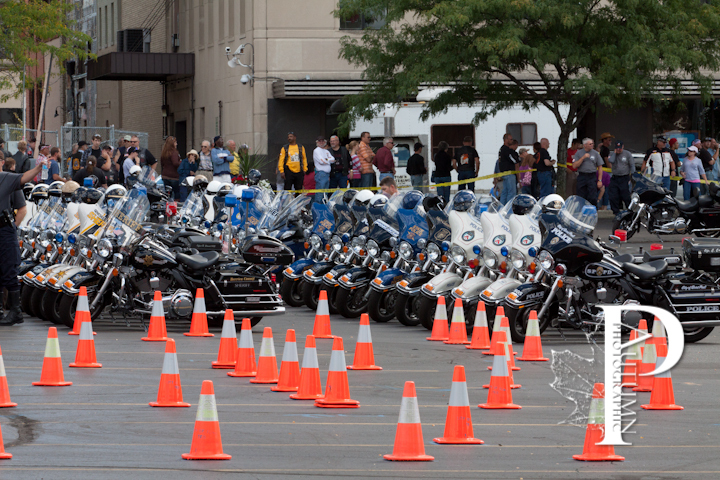 It’s a great spectacle to see. 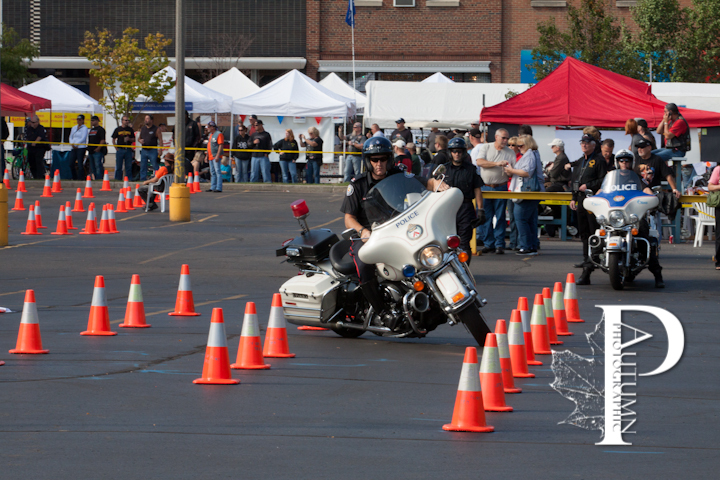 Take a look at our photo galleries of past events below.